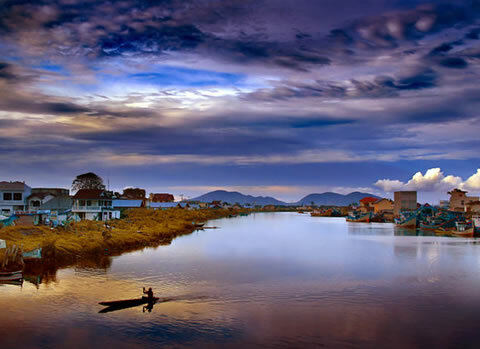 Rarinda Prakarsa's Photos of Indonesia. Ukulele Orchestra of Great Britain plays Nirvana's "Smells Like Teen Spirit". Steve Beatty's Full Throttle with the Blue Angels. 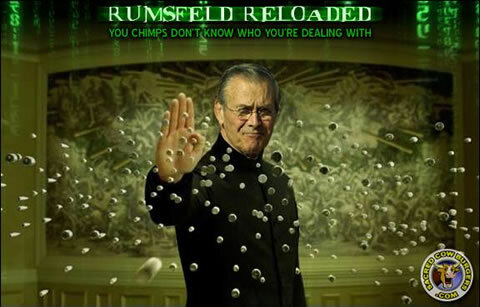 Jay D. Dyson's Rumsfeld Reloaded. Soviet Union Propaganda & Ad Posters.